Chestnut Mare. 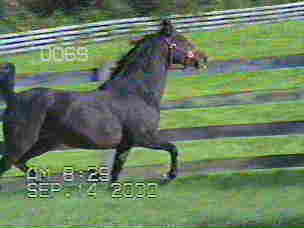 Foaled: April 2, 1998. 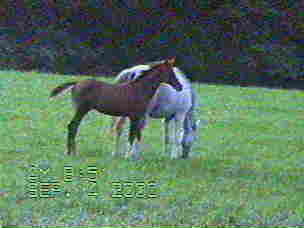 Grey Pure Polish Mare. Foaled: Friday, May 22, 1992. 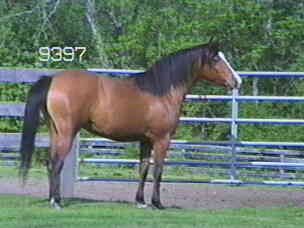 Back to Stocklist or Next Horse or Previous Horse. 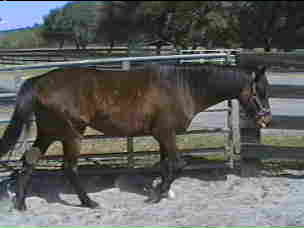 Bay Pure Polish Mare. Foaled: Friday, June 18, 1993. Bay Mare. Foaled: February 13, 1993. Bay Mare. Foaled: March 10, 1997. Chestnut Mare. Foaled: April 8, 1998. 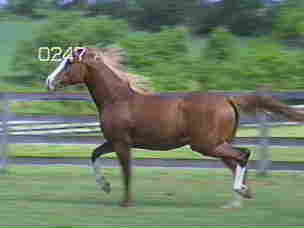 Chestnut Stallion. Foaled: April 28, 1998. Chestnut Stallion. 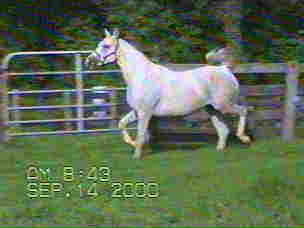 Foaled: February 14, 2000. 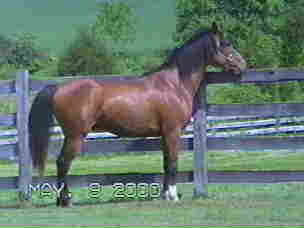 Chestnut C. Foaled: May 22, 2000. Bay Stallion. Foaled: April 21, 1998. Back to Stocklist or Previous Horse.